Create a custom Dad and me board book for a keepsake that lasts a lifetime. Whether it's Dad and me at the park or Dad and me at the beach, every moment with Dad is a special memory and deserves its special place in time. Upload your favorite pictures and customize the text with large, easy-to-read type. This multi-colored Dad and me custom board book is the perfect Father's Day or birthday gift he will treasure for years to come. 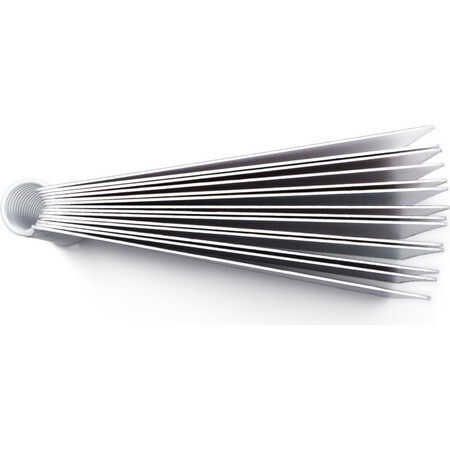 Dad and me board books are printed on glossy ultra thick paper with a spiral binding. 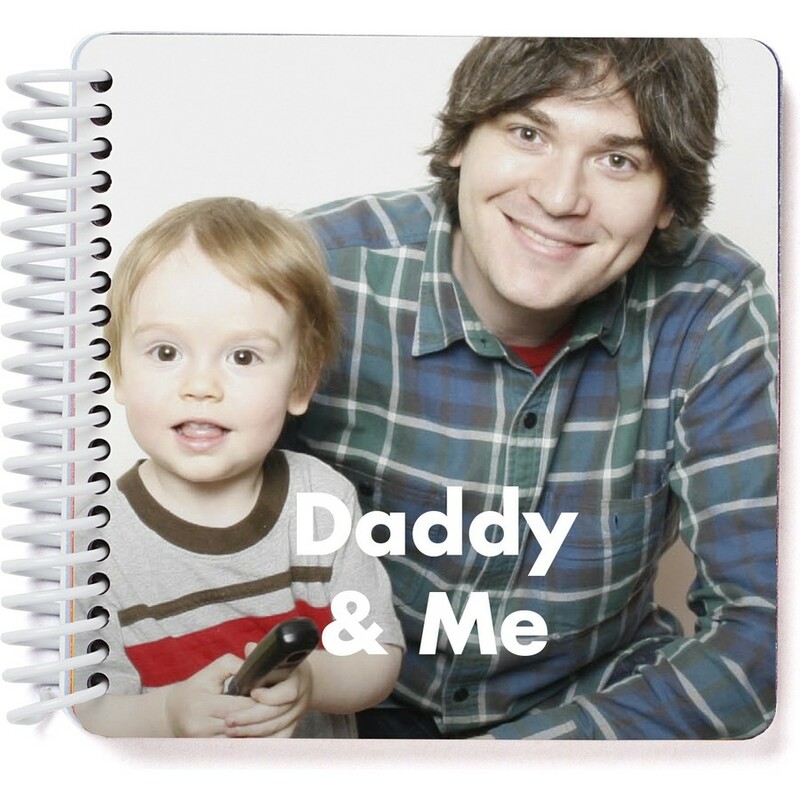 Customize your Dad and me book with anywhere from 11 to 21 photos. Books are 20-40 pages, depending on the number of photos you add. Dad and me board books showcase Dad's love for his little one. Tell a single story in one book or cover several years. It's up to you to create the board book Dad, Mom and child will treasure forever. The Pinhole Press daddy & me board book is certified by the Consumer Product Safety Commission and is recommended for children 1 and up.